VS | AppNee Freeware Group. 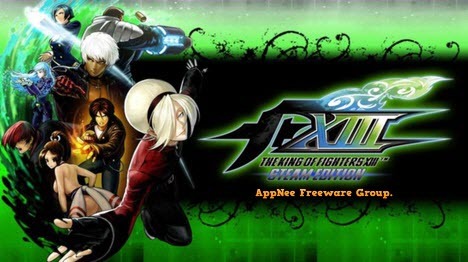 The King of Fighters XIII (KoF 13 for short) is the thirteenth work of the old-brand 2D fighting game The King of Fighters series, also the total summary of trilogy continuing the previous two works: The King of Fighters 2003 and The King of Fighters XI. It was developed by SNK Playmore from Japan and released in 2010. The King of Fighters XIV (??????????????? XIV, KOF XIV for short) is the latest work of the most classic fighting arcade games – KoF series (produced by SNK). It drew lessons from the “3D character + 2D fighting” design of Street Fighter 4 & 5, and became the first work in the whole KoF series that is totally rendered in 3D engine. Meanwhile, it has also become the pinnacle work of all fighting games. First, you should know what M.U.G.E.N is. M.U.G.E.N is a free, non-professional 2D fighting game engine that only made for personal use on DOS, Windows and Linux platforms. Its was developed by Elecbyte group using the C language and Allegro libraries, and gives the characters from different ACG (Animation, Comic, Game) a common platform to fight with each other. The King of Fighters (ザ·キング·オブ·ファイターズ, KOF for short) is a classic VS fighting game series first released by SNK from Japan for MVS arcade system board in 1994. KOF was originally launched as a fighting contest organized for the characters from SNK’s another two works – Fatal Fury series and Art of Fighting. 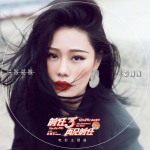 It has a very high popularity in Asian countries. 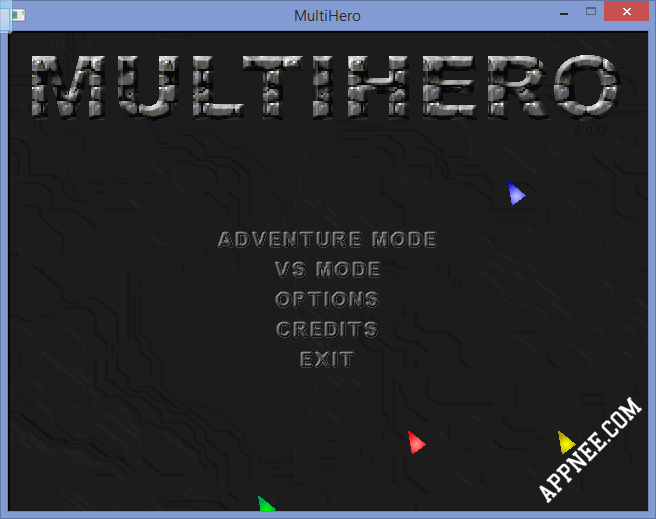 MultiHero is an old fan-made, fast-paced 2D multiplayer fighting game developed in 2006. It’s primarily inspired from the classic video game work Super Smash Brothers. Bleach VS Naruto (??VS? ?, BVN for short) was originally an anime characters ported small online flash fighting game, very cool and popular, made by ?? (?jian) from 5Dplay Games in Shanghai in 2015. It’s inspired from the Bleach x Naruto v3.0 that developed by Elecbyte in 2002 using M.U.G.E.N – another imitation work of KOF. 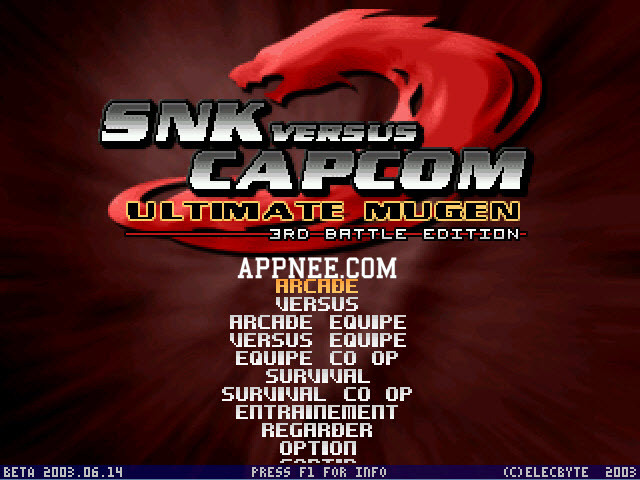 WOW MUGEN (short for World Of Warcraft M.U.G.E.N) is a free simply designed small fighting game developed by a fan player from China using the 2D fighting game engine M.U.G.E.N.